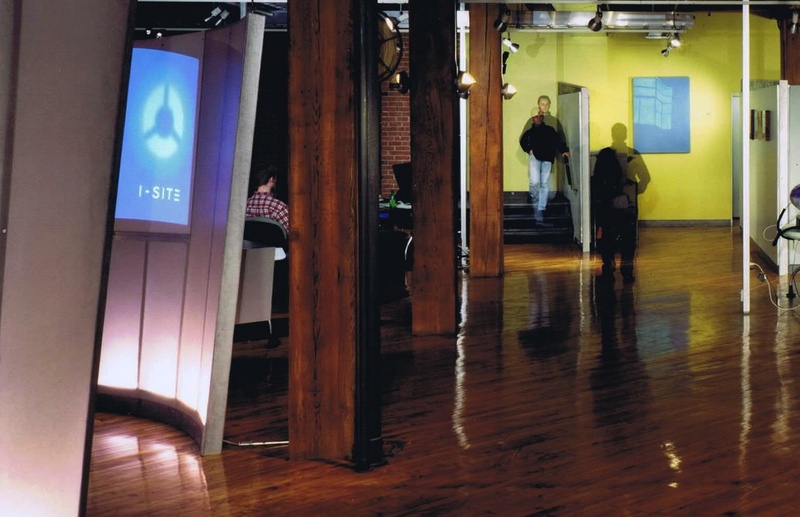 I-SITE [www.i-site.com], an award-winning interactive design and technology firm located in the heart of Old City, Philadelphia’s creative community, has immediate openings for highly-motivated interns who are passionate about interactive design and development. As an I-SITE intern you will have the opportunity to gain experience working on all facets of our web and mobile application projects in a collaborative studio environment. Our clients are for-profit, non-profit, national and international and include Alliance for Downtown New York, William Penn Foundation, the Wilma Theater and the Times Square Alliance. This is an ideal opportunity for a junior, senior student or recent graduate looking to up their game and push their boundaries. This is a paid internship requiring a minimum of three days a week at the I-SITE office. Interested candidates may contact join [at] i-site [dot] com with a cover letter and portfolio link(s). No phone calls or recruiters or out-of-towners please. Note we foster cats in our office as part of our KATO, Kitty at the Office program. This position would not be suitable if you are highly allergic.